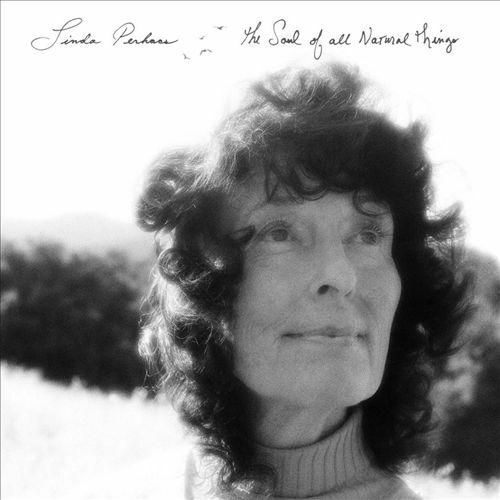 A legend of Topanga Canyon folk, Linda Perhacs returns with her first album in more than 40 years. She’s been living life as a dentist while an Internet-age cult built around her New Age-folk album Parallelograms, with Devendra Banhart asking her to appear on his album Smokey Rolls Down Thunder Canyon. Modern acolytes like Julia Holter and Nite Jewel (aka Ramona Gonzalez) help out here, helping transform compositions like “River of God” into stunning, swirling pools of layered vocals, softly plucked acoustic guitars and light touches or organ and backward guitar. Songs like “Daybreak” are simple and beautiful, seeming to well up with light as they progress, while songs like “Intensity” are more directly strange and alluring, combining New Agey aphorisms (“We are in the rhythm of an energy sea,” for instance) with exciting polyrhythms, woven strands of vocals and intriguing musical touches that seem to spill out perfectly. It’s a similar story to Animal Collective’s work with Vashti Bunyan a few years back, and similarly, The Sound of All Things is a complete triumph.